The Boston Klaviyo Experience is expanded on by Kevin and Jason. 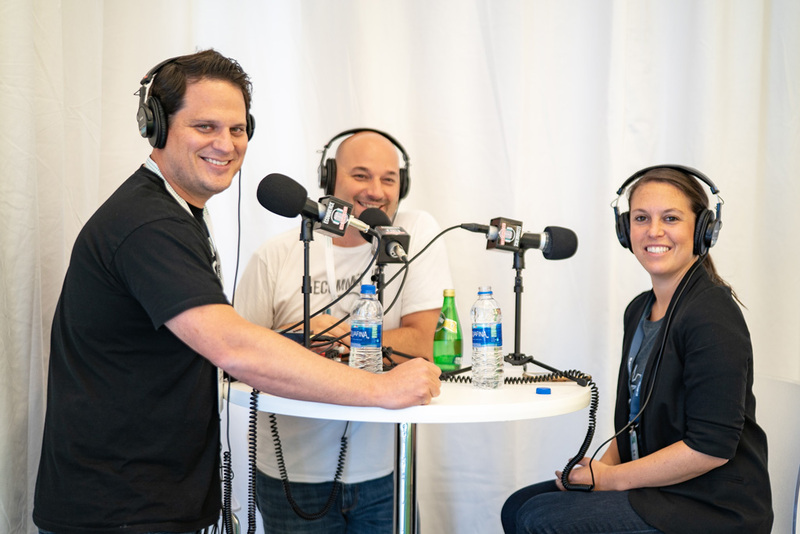 They are joined by Alexandra Edelstein, Senior Product Manager at Klaviyo, dealing primarily with flows, or automations that can help grow your business. Alexandra focuses on finding ways that the program can better assist their customers, as well as find solutions for their various problems. Alexandra elaborates on the driving forces behind Klaviyo, gives insight into their corporate structure and procedures, and the overall mission of the organization. The conversation moves more towards discussing flows and the strategizing, implementation, and analyzing involved in using the program. 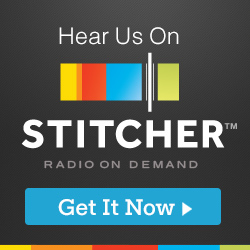 Alexandra mentions how flows simulate the one-on-one conversations a customer would have when purchasing from an actual store and applies them to e-commerce business. The reasons these systems can have such effectiveness is because they are behavior triggered as opposed to being randomly generated. One aspect of flow animation discussed is “browse abandonment” and how programs such as Klaviyo help solve this issue. 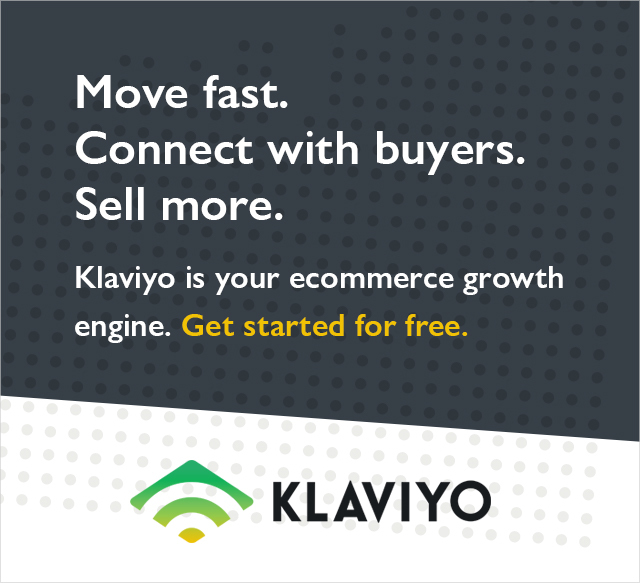 The conversation shifts toward the simpleness and effectiveness of the Klaviyo platform. Klaviyo is focused on simplification of complex processes that are commonly associated with flows and automation. Alexandra expands on the user-friendliness of the platform, the guided experience involved, and the shareability of data. Jason mentions the use of loyalty programs which allows Alexandra to elaborate on how the platform uses flows to better connect with returning customers and incentivize future purchases through follow up loyalty building emails. Finally, Alexandra gives insight how flows are not only focused on email animation, but is also geared towards marketing animation, such as updating of profiles and other features. Flows can collect data as they move through sequences, tag that data, and automate channels of communication. New features include push notification automation, more actions animation, and predictive analytics. All these features let you run your business smarter and efficiently. In conclusion, Kevin and Jason were stunned by the wonderful corporate culture at Klaviyo. The drive and dedication its employees have to meeting the needs of their consumers. Klaviyo works incredibly on prioritizing issues their customers face and finding the best possible solutions and processes for them. 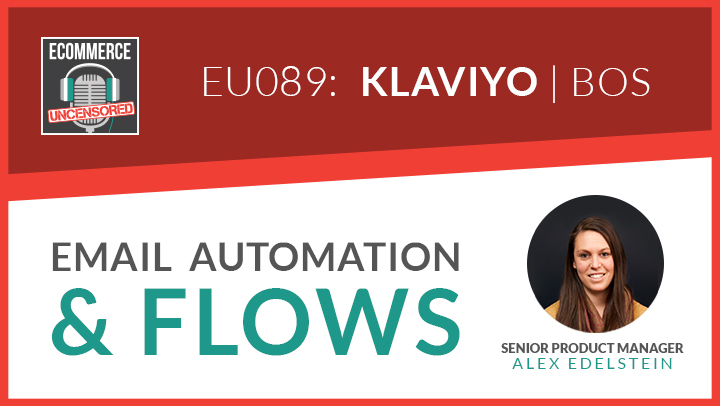 Alexandra informatively expands on how exactly many of the flows Klaviyo has to offer can benefit your business as well as which processes these flows can assist with. Lastly, she gives us an exclusive glimpse on the direction the company is moving towards and what we can expect from the platform in the near future.